American III: Solitary Man is the third album in the American series by Johnny Cash released in 2000 (and his 85th overall album). 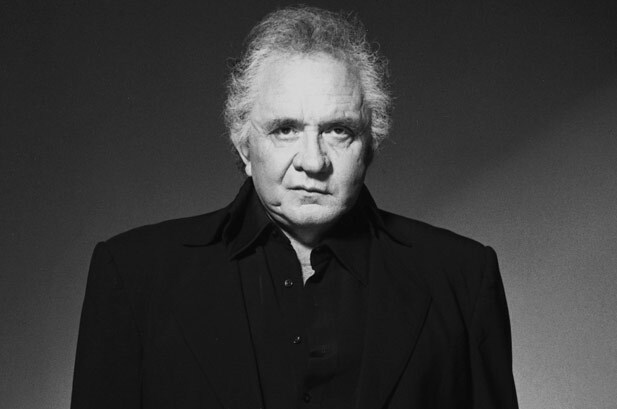 The album was notable for being Cash’s highest charting (#11 Country) solo studio LP since his 1976 One Piece at a Time, an album that reached No. 2 Country based on the title cut. 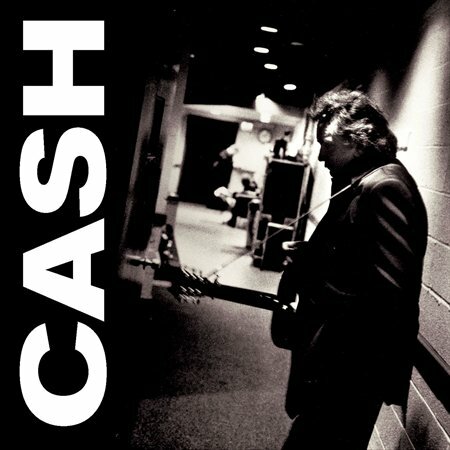 To the present day, Cash’s studio albums for American have continued to sell & chart extremely well, as evidenced by the platinum #22 POP, #2 C&W American IV: The Man Comes Around (released one year before his death) and the gold, #1 on both charts, American V: A Hundred Highways. Between Unchained and Solitary Man, Cash’s health declined due to various ailments, and he was even hospitalized for pneumonia. His illness forced Cash to curtail his touring. The album American III: Solitary Man contained Cash’s response to his illness, typified by a version of Tom Petty’s “I Won’t Back Down”, as well as a version of U2’s “One”. But American III‘s high point is its two-song centerpiece. The first is Will Oldham’s “I See a Darkness”, on which it becomes clear that, perhaps because of his neurological disorder, Cash’s voice isn’t as sure and strong as it once was. When he quavers, with Oldham singing backup, “Is there hope that somehow you can save me from this darkness?” the effect is absolutely devastating. You won’t listen to the song the same after this. The shivers will eventually leave your spine, but the residue remains. That song’s transcendent power also stems from its production, which, although still sparse, is relatively lush. The organ and piano that rise to match the guitar remain in use for Nick Cave’s “The Mercy Seat”. 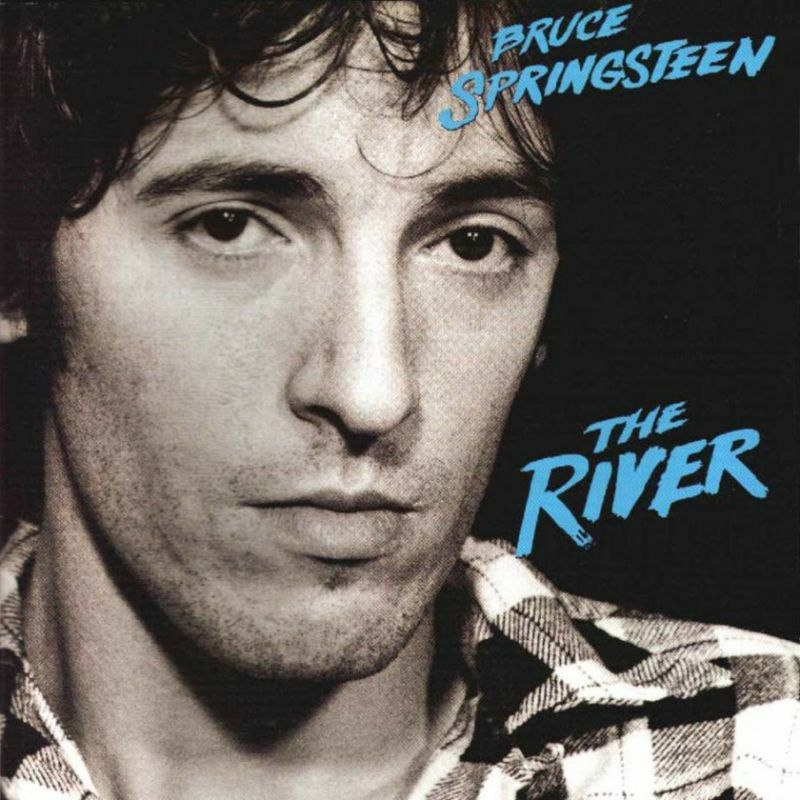 Chronicling the first-person thoughts of a man being executed, this song, more than any other on the album, was written for Cash. Building to a rumbling crescendo, he belts out, “And the mercy seat is smokin’/ And I think my head is meltin’.” This would’ve brought even Gary Gilmore to tears.